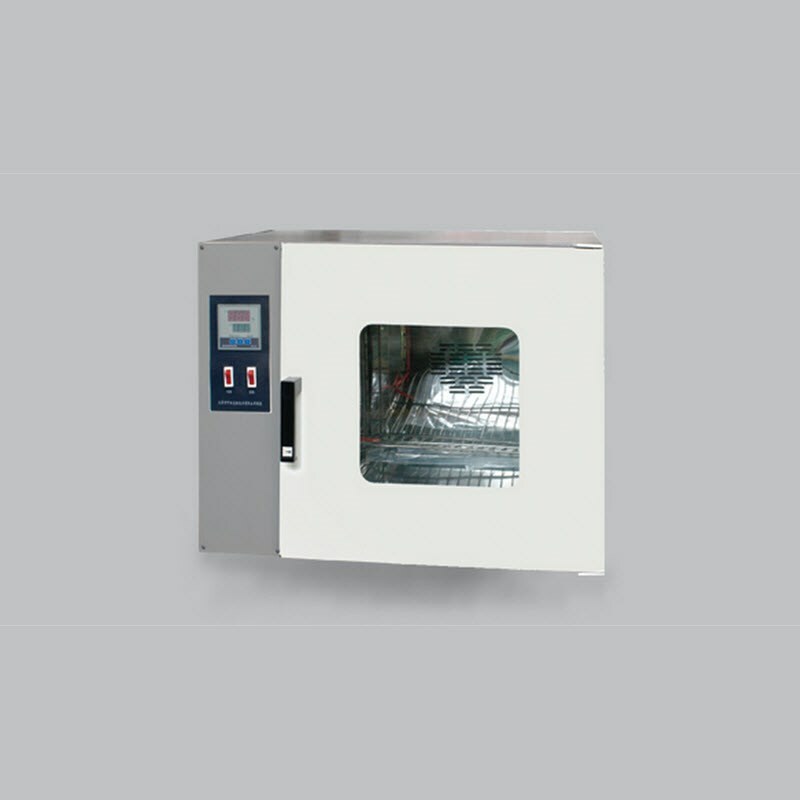 This series of drying oven of the highest working temperature is 200℃, with forced circulation air to ensure that the best temperature uniformity. This series of products can be used for drying, sterilization or thermal aging, and other operations. The tank is made of stainless steel, easy to clean, prevent rust.